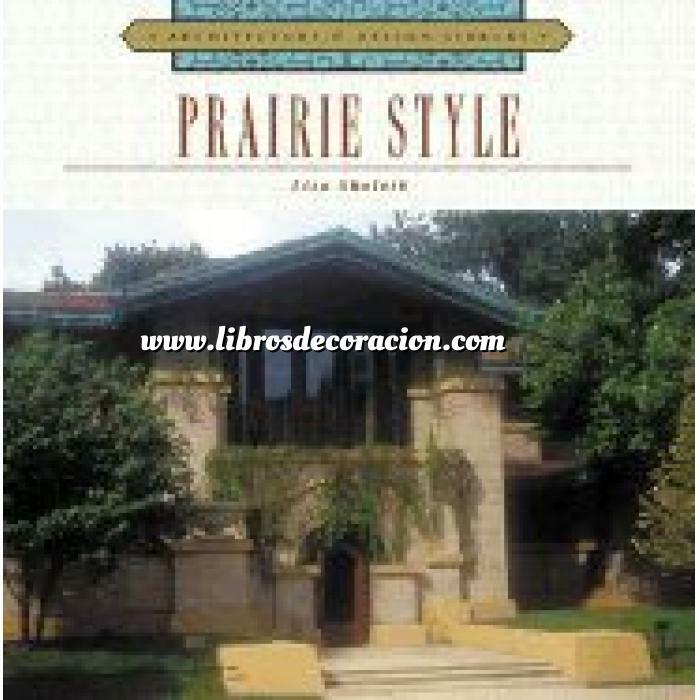 Originated and championed by Frank Lloyd Wright, Prairie Style is as fresh today as it was at its inception 100 years ago, as evidenced by some of the finest and most original structures and interiors America has ever known. Originated and championed by Frank Lloyd Wright, Prairie Style is as fresh today as it was at its inception 100 years ago, as evidenced by some of the finest and most original structures and interiors America has ever known. Striking color photographs and illuminating text show to full advantage the sweeping lines, natural materials, precise forms, and integration of building and landscape that are the hallmarks of Prairie Style. By taking a total approach to the entire environment, Wright and his contemporaries blur the line between architecture and design. Knowing the furnishings and accessories integral to their overall aesthetic, built in architectural details, cabinets lining the walls, window seats, and furniture noted for its rectilinear form, natural wood finish, and art glass accents (many pieces of which are still manufactured today) discover for yourself the refined elegance that makes Prairie Style such a favorite around the world.